You can never start saving and planning for your retirement too early. It may seem unimportant now, but once you reach an age where you are ready to retire, decades of interest on your fund will make the choice to begin saving worth it. Even if you are not starting young, there are some solid steps that can help solidify a comfortable retirement fund for you. The first thing you should do is take a step back and look at your financial situation as a whole. Look at investments you have made and what they are bringing in, your income status, and any other funds you have. Being able to get a full picture of what you have will help you figure out how much you can put in a fund. This will also give you an idea of what kind of life you will be able to live when you are retired. Next, learn everything you can about the retirement process. 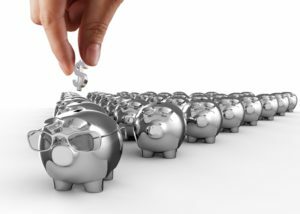 There are complicated specifics that go along with retirement funds that you should understand. This includes types of IRA plans, 401(k) contributions, and many other factors. This way you have the knowledge to set up the best situation for yourself. Try to pay off your debts as soon as you can. If you can get rid of your loans sooner rather than later, you can focus on saving for the future instead of trying to make up for the past. Any type of debt should be paid off when you are beginning to enter retirement. It can also be helpful to automate your savings. Set it up so that a piece of your monthly income is automatically put into a retirement fund. This will allow you to continuously have money going into the account without you needing to do it manually. It will also take some extra worry off your hands. Times will come when you have what seems to be extra money. Fight the initial reaction to go out and spend it. If you can put any extra money into your retirement fund, it will pay off in the long run. If you can, it will also be extremely effective to delay getting Social Security for as long as you can. Sixty-two is the youngest you can receive Social Security, and each year that you put it off you can increase the amount you will get later. You can do this until you are 70, greatly increasing the amount you will receive each year. 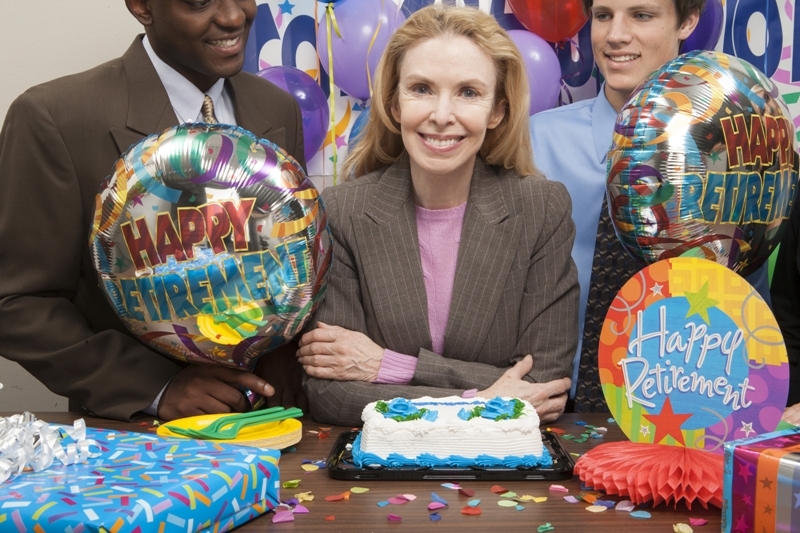 As you go into retirement, try to have two years of cash on you. Having all your funds invested in the stock market is a risky option. If you have some money in cash, you will have some support in case the market heads for a correction. Financial specialists have now stated that 15% of your salary should ideally go to your retirement fund. Keep that number in mind and adjust what you are putting in as your salary shifts.